This is where it all began … well, kind of. 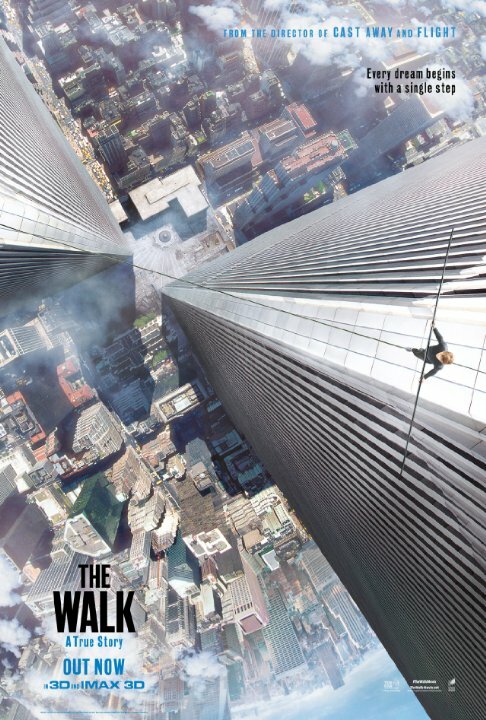 Brian takes a trip back home and ropes his father into being on the show to discuss 2015’s The Walk, Robert Zemeckis’ film about Philip Petit and the stunt that engaged the world — a walk across a wire of the Twin Towers in New York City. Thanks for listening to our The Walk Podcast!